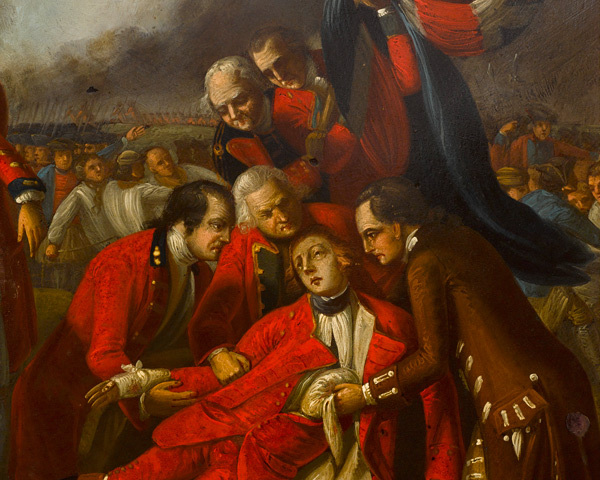 The Battle of Quebec was fought on 13 September 1759 during the Seven Years War (1756-63). British troops led by Major-General James Wolfe came up against the garrison of French general the Marquis de Montcalm. Wolfe’s victory ultimately led to the conquest of Canada by Britain. During the 18th century Britain and France were imperial rivals in North America. In 1754 their territorial disputes erupted into violence along the frontiers of their respective colonies. Both sides allied themselves with Native Americans, giving rise to the American name for the conflict, ‘The French and Indian War’. This regional dispute was subsumed into the global conflict of the Seven Years War in 1756. The French initially held the upper hand, winning major victories at Monongahela (1755), Oswego (1756) and Fort William Henry (1757), but from then on a new British government made a concerted effort to reinforce their position in North America, whereas the French focused more on their European commitments. In 1758 the British re-captured Oswego and took Louisburg. This opened the sea route to attack Quebec, the main French settlement in North America. At the same time some of France’s Native American allies made peace with the British. 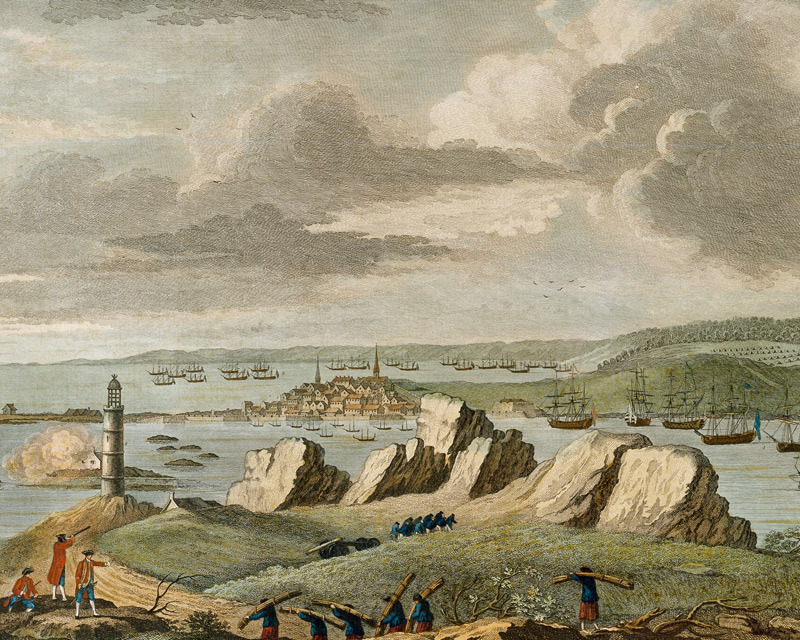 The Royal Navy’s blockade of the coast of France was also restricting supplies to the French colonies. These circumstances now presented the British with the opportunity to assault Quebec. 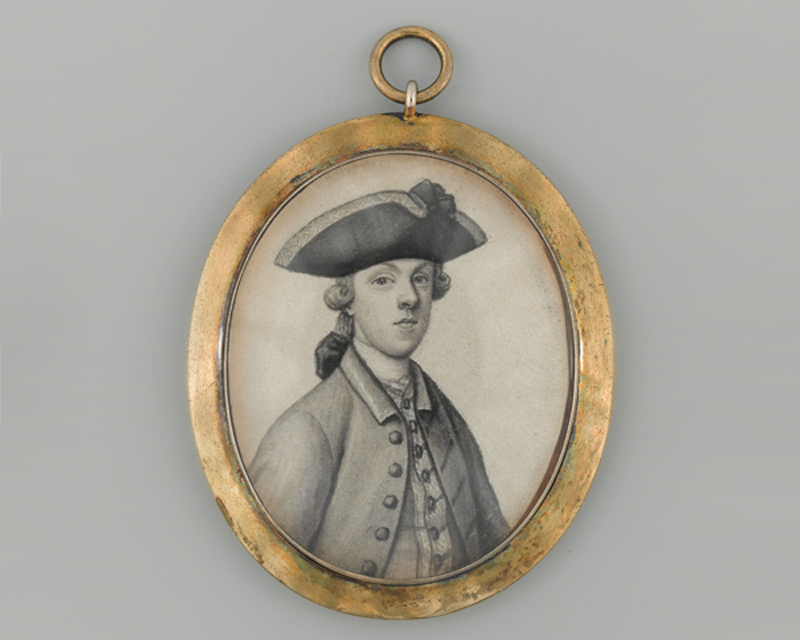 By 1759 James Wolfe was a rising star of the British Army, who had fought at Dettingen (1743), Culloden (1746) and Louisburg (1758) with great distinction. Although still only 32, Wolfe was appointed to command the 5,000-strong expedition against the fortress of Quebec. Most of his men were regular soldiers, although he also had a small force of colonial militia. About 13,000 soldiers under Louis-Joseph de Montcalm, Marquis de Saint-Veran, defended Quebec and its surroundings. This garrison consisted of French regulars, colonial militia and Native Americans. Only around 4,500 of these troops actually took part in the battle. In June 1759 a British amphibious force headed down the St Lawrence River and established a base on the Ile d’Orleans, opposite Quebec. The latter occupied an almost impregnable position and was defended by a series of redoubts and batteries along the river. Wolfe attempted to land at Beauport on 31 July, but his men were repelled with heavy losses. In the following weeks Wolfe attacked and destroyed the French settlements along the St Lawrence in an unsuccessful attempt to draw Montcalm out of Quebec. By this time disease was beginning to spread through his army and at one point Wolfe himself was sick. He realised that he would have to act quickly before his force was too weak to take Quebec. Reconnaissance of the river then revealed a cove to the west of the city that could be accessed by flat-bottomed landing craft. In the early hours of 13 September 1759 Wolfe landed there with his men. At the same time, the British fleet in the river launched a diversionary attack to distract the Quebec garrison. Climbing a steep path up the cliffs, Wolfe’s troops captured the small detachment guarding this stretch of bank. They then reached the ‘Heights of Abraham’, an undefended plateau behind Quebec. The French came out to meet them. Montcalm deployed his troops in a traditional set-piece fashion. 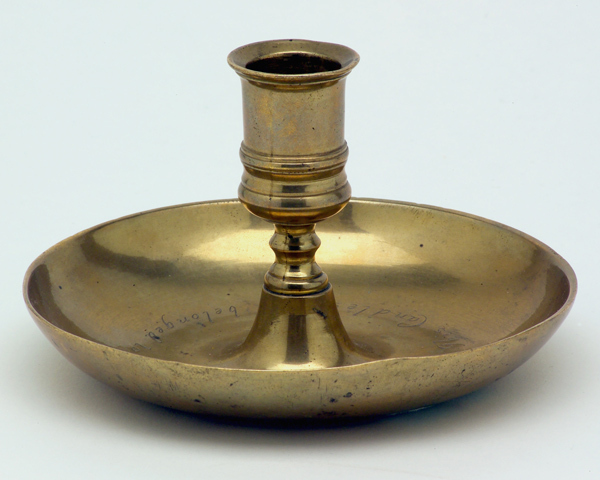 This relied on well-drilled and disciplined soldiers who could move in precise order. Unfortunately most of his men were not used to acting in concert and tended to fight and fire as individuals. This reduced the effect of concentrated fire at close range. Wolfe’s regulars were used to fighting in rank and firing quick disciplined volleys. They had been skillfully positioned behind a ridge to protect them from the French batteries in Quebec. Wolfe had also ordered his men to double-load their muskets for the initial volley. In the brief battle that followed, their fire drove the French back into the city. They then repulsed a column of French reinforcements that approached the British rear. Montcalm and Wolfe were both mortally wounded and around 640 French and 650 British were killed or wounded. The French retreated into the town, which finally surrendered on 18 September. ‘I can’t compare it to anything better, than to a family in tears and sorrow which had just lost their father, their friend and their whole dependence’. 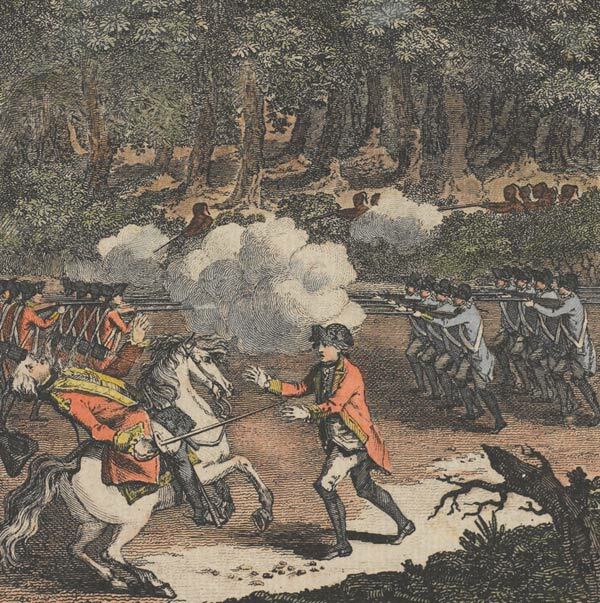 The French continued to fight on and prevailed in several battles after Quebec, including the victory at Sainte-Foy (1760). But the British did not relinquish their hold on the fortress. 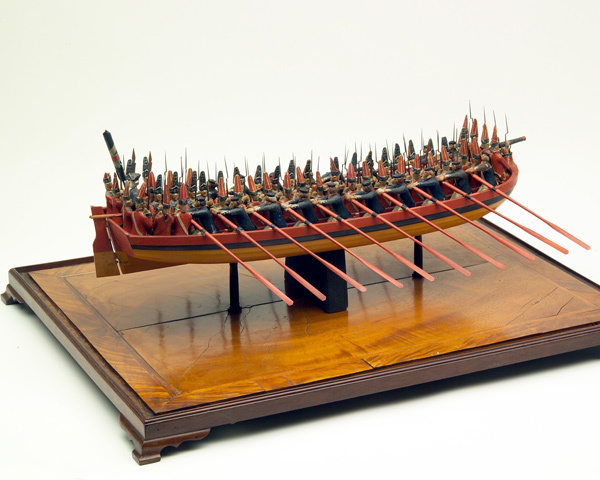 British naval dominance ensured that the French lacked the troops and supplies to reinforce their declining position. A run of British victories followed and in 1763 the Treaty of Paris ceded most of France's possessions in eastern North America to Britain. Ironically, the British victory in North America sowed the seeds of a later revolt, for it freed the colonists from the need for British protection against the French threat on their frontier. 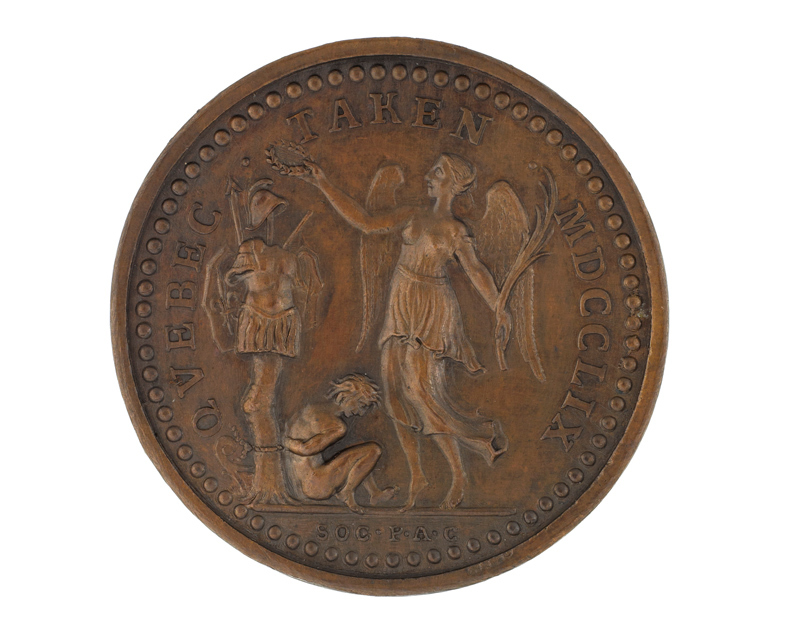 The colonists’ objection to paying for a British garrison was one of the causes of the American War of Independence (1775-83). Quebec did not join the American revolt. 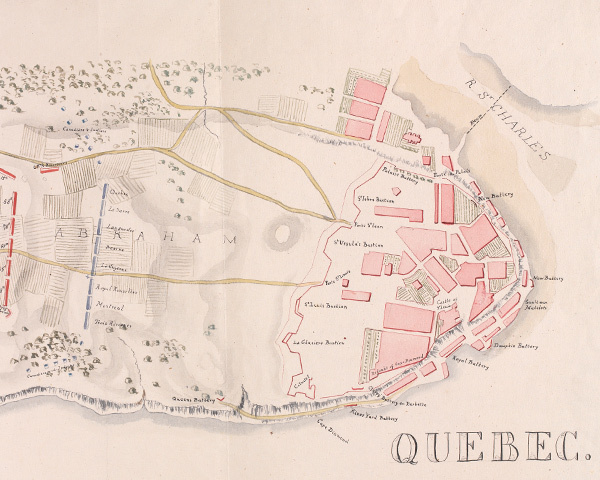 The Quebec Act of 1774 had given its inhabitants formal cultural autonomy within the British Empire so they did not support an American military expedition into Canada in 1775. 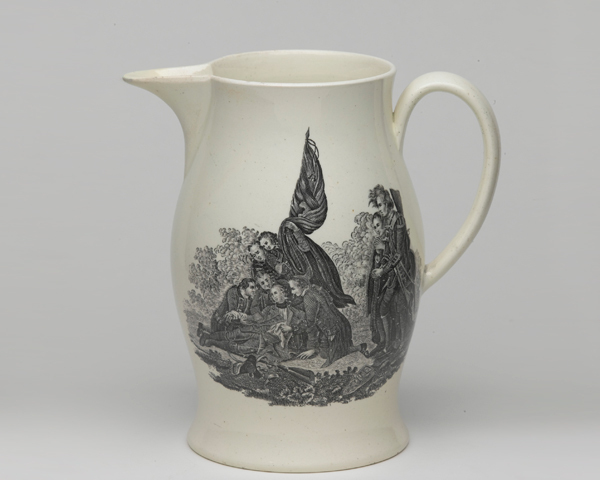 When news of Wolfe’s death reached Britain on 16 October 1759, it seized the public imagination. He was seen as a young, heroic martyr and a paragon of martial virtue. 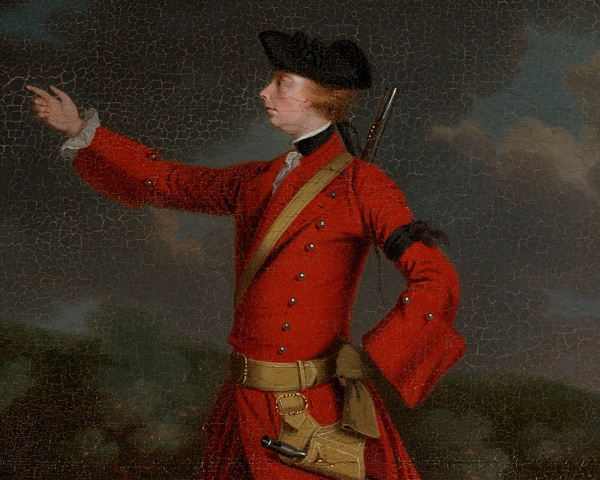 As the greatest military hero of the mid-18th century, Wolfe was universally celebrated in paintings, prints and sculpture. His victory at Quebec was the deciding moment in the conflict between Britain and France over the destiny of what later became Canada.